A pardon for Paul Manafort is "not off the table," President Donald Trump said, drawing swift rebuke from critics who fear the president will use his executive power to protect friends and supporters caught up in the Russia probe. 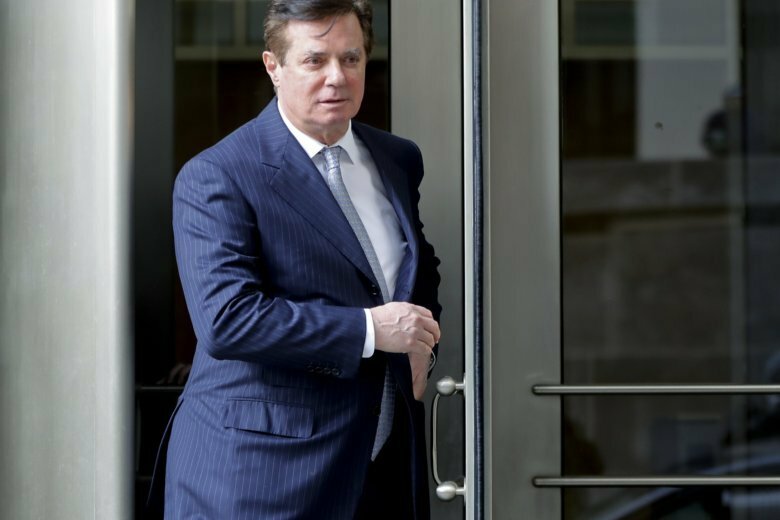 WASHINGTON (AP) — A pardon for Paul Manafort is “not off the table,” President Donald Trump said, drawing swift rebuke from critics who fear the president will use his executive power to protect friends and supporters caught up in the Russia probe. Meanwhile, Manafort’s lawyers have been briefing Trump’s attorneys in recent months on what their client has told investigators, an unusual arrangement for a government cooperator and one that raises the prospect that Manafort could be angling for a pardon.